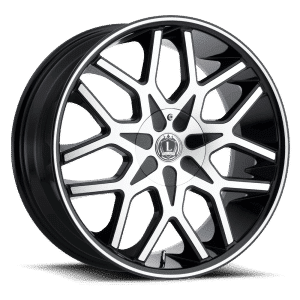 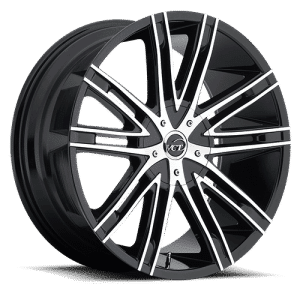 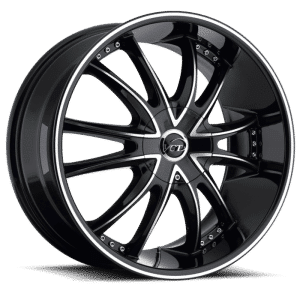 Stop wasting your time looking for better prices and bigger selections of 24” wheels and tires because Tyres Gator has made shopping with anyone else a complete waste of your time and money. 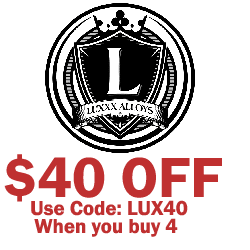 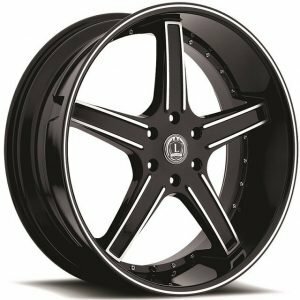 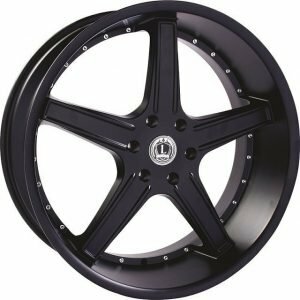 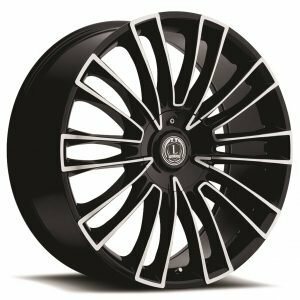 Our buying power translates to the highest discounts on wheels from brands like VCT Racing, Venom, Helo, and many others, that you just can’t find on other sites. 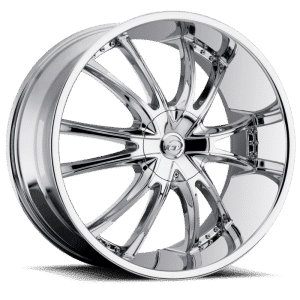 We also have a team of customer service specialists that make sure your questions get answered quickly and accurately and fast shipping. 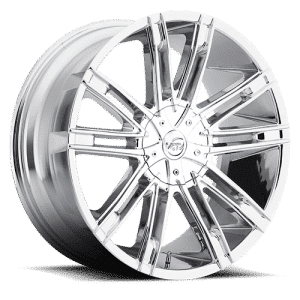 Get your new set of 24” wheels from Tyres Gator today and get back out on the road in style!